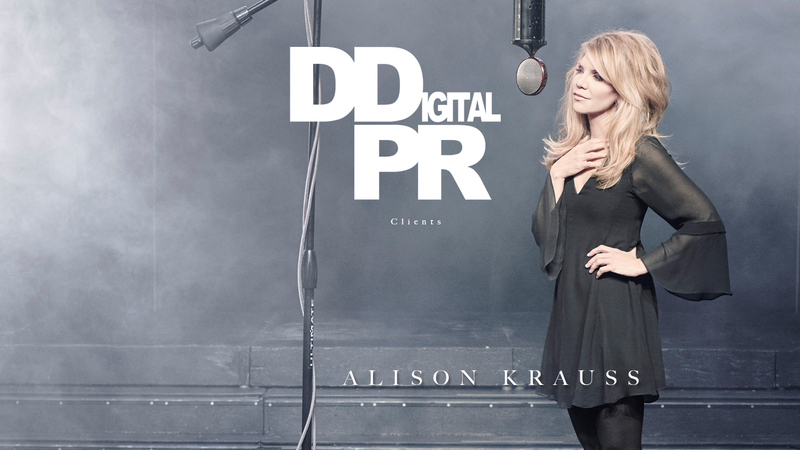 D Digital PR is an online, digital and social PR agency providing consultancy to high profile brands, events and talent across the music, entertainment and charity sectors. 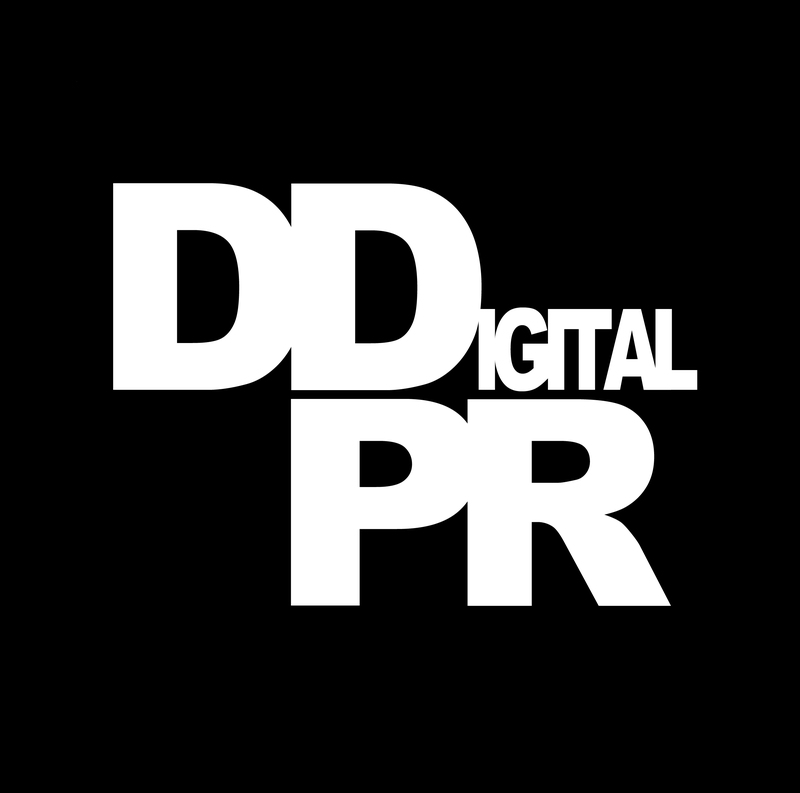 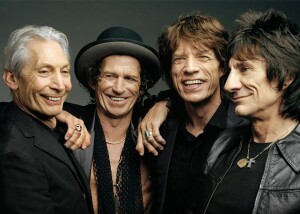 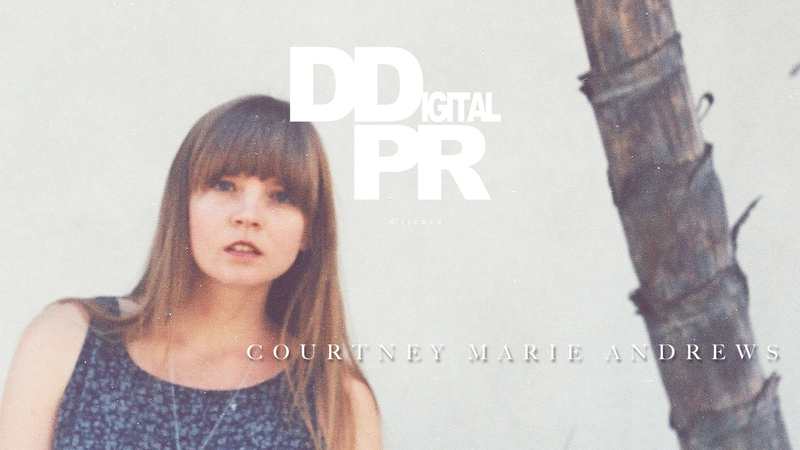 D Digital PR was founded by Doug Hall, an experienced online music PR, who has worked in online PR for almost 10 years. 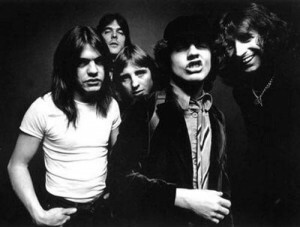 Doug Hall has worked with established acts like The Rolling Stones, AC/DC, Pink Floyd, Joni Mitchell and live events including the Rolling Stones 50th Anniversary shows, NME Awards, Hard Rock, Wireless and Download festival, as well as new and emerging talent. 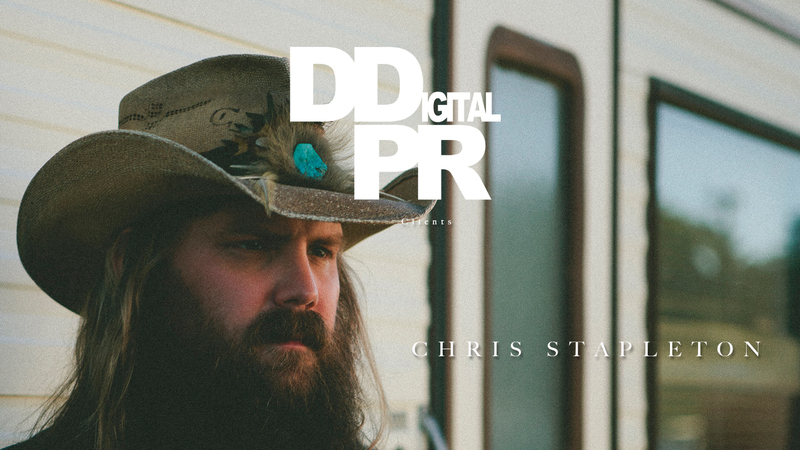 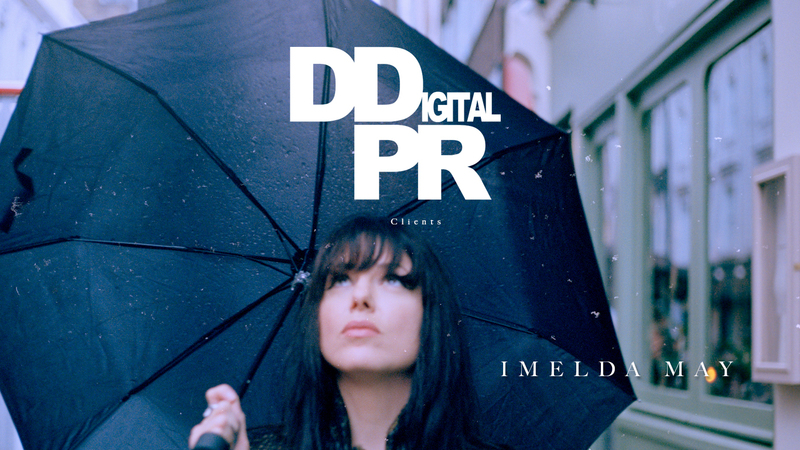 D Digital PR is a music focused agency, working with the best artists, labels and promoters in the UK and US, providing them with transparent, successful, bespoke, creative and results driven online PR campaigns. 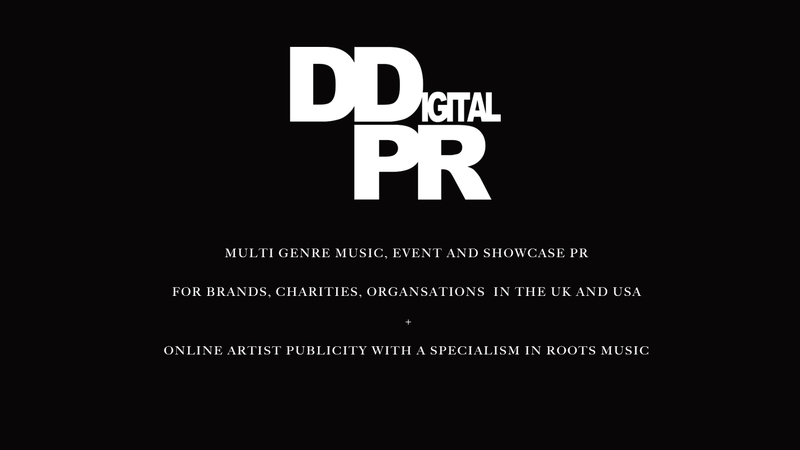 D Digital PR is also an expert in providing digital PR consultancy to online music focused brands and Doug Hall has managed the launch of high profile streaming and online video companies including Deezer and Mativision and is currently working on music focused projects for Red Cross and music therapy charity Nordoff Robbins.